Our colour wands allow a very accurate assessment in any colour analysis session and they make it incredibly easy to determine cool and warm skin tone and then the level of colour for a season and tone, on any skin colour. Easy colour analysis sessions every time, guaranteed. How would you like to discover your clients skin tone with ease? Do you find yourself keeping your fingers crossed as you wait for your client to arrive, hoping for an ‘easy one’ to do (I used to). 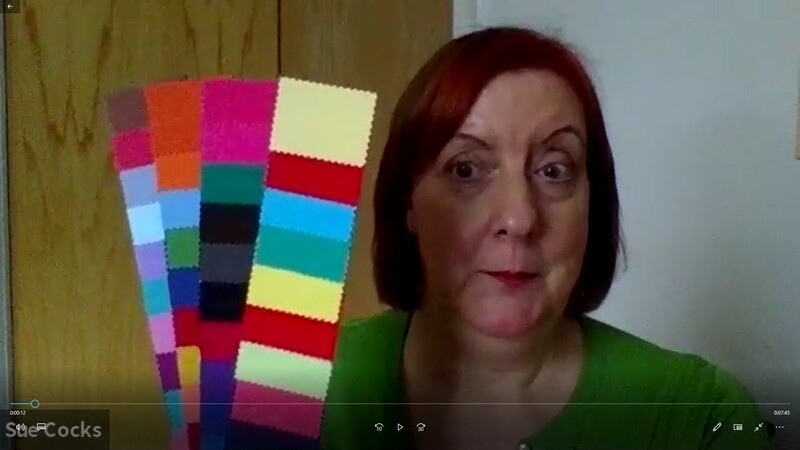 Maybe you’ve done one or two sessions and found that getting started isn’t easy when you’re just relying on comparing your 4 sets of coloured drapes together. I’ll let you into a secret, YOU ARE NOT ALONE IN THIS. Sue learnt the traditional way and very quickly found that it wasn’t as easy as she thought. 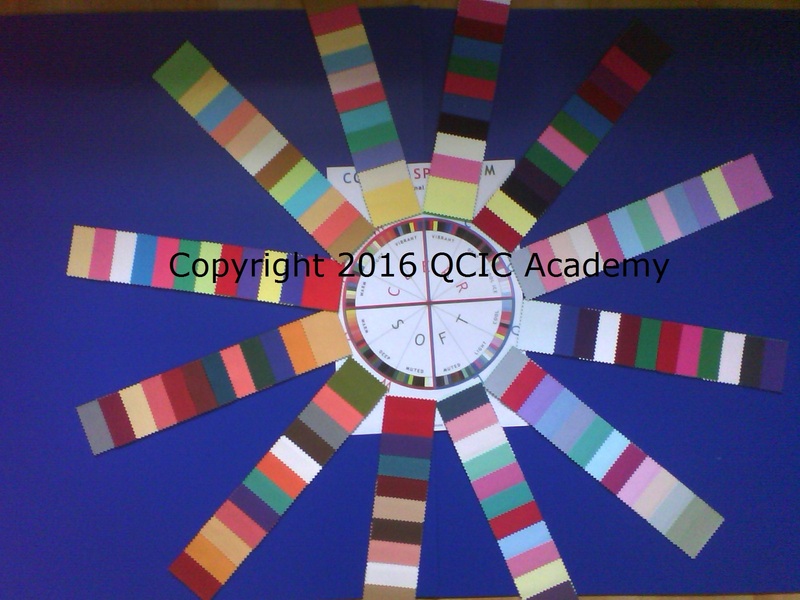 She struggled to find a starting point and sometimes would be 4 colours in before she found it, which made her extremely tense. Clients couldn’t help either as they couldn’t see enough of a difference in their skin tones when doing the draping and you couldn’t say to them can you see one that pops out at you? That wouldn’t have made her look very professional. For a while Sue actually stopped doing colour because she thought she was useless at it. 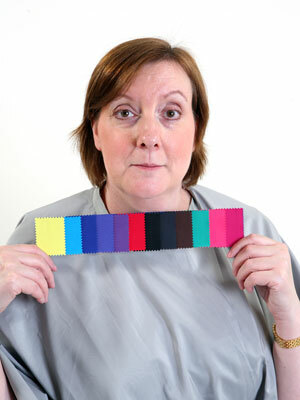 It was only after having conversations with many other colour consultants at a conference who had also stopped doing colour because they couldn’t get started and found the traditional process difficult that Sue realised that it was the traditional method that wasn’t working for todays clients, not the consultants themselves. So having figured this out, Sue set about creating an easier way of working doing colour which gives clear starting points, a re-checking point and breaking down the need to compare zillions of drapes in one session. What Sue has created are 3 proven steps to colour analysis success which incorporate the need to clearly help identify a clients skin tone with ease. Here’s one. How would you like some Colour Analysis wands that will really help you out? 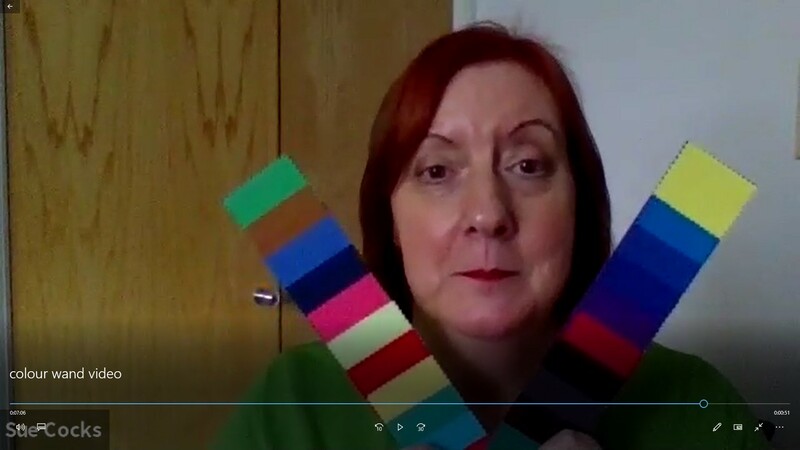 Did you know we do ‘live streaming’ colour matching sessions in our training programmes. Amazing close ups so that you can see the changes taking place as they happen. Fully interactive, you get to interact with Sue, the models and other trainees too. Its like being in the classroom from your home. Tried, tested and proven to work by many. I was told it was me, I couldn’t see it, I couldn’t get it, maybe doing ‘colour’ wasn’t for me……..it was only after I’d chatted to hundreds of other image professionals who were also struggling with colour or had given up, did I realise that in fact it wasn’t us at all, it was the method of draping that was out of date and didn’t help any of us at all, period. And when the natural lighting isn’t good either, you can really struggle with the drapes. So out of sheer frustration it became my mission to simplify doing colour analysis with modern precision tools that helps us to see what the colours are telling us. 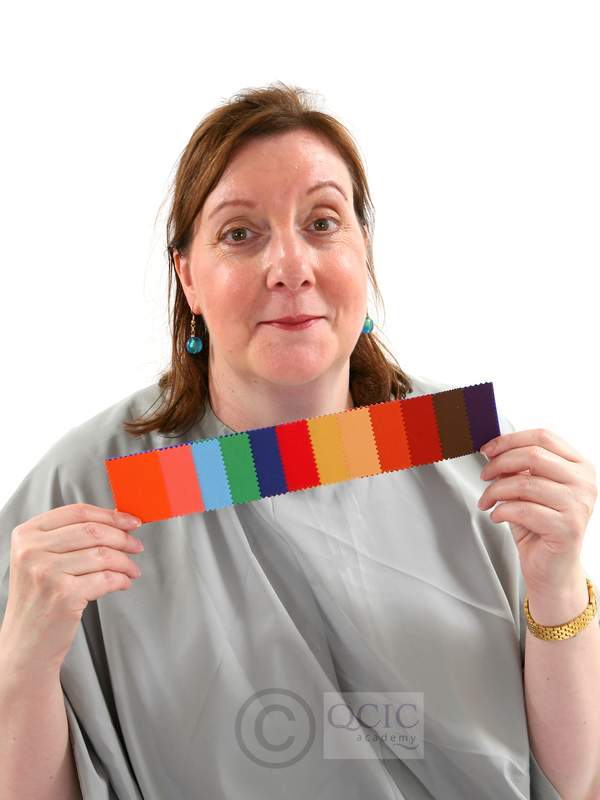 Traditionally & still today people are trained in the same way to do colour analysis, compare 4 blue, green, red drapes and so on and pick out the one you think best matches your clients skin tone. Oh it sounds so simple! In reality it was hardly ever simple, I used to pray please can I have an ‘easy one’ when my client was due and after several frustrating consultations I said to myself, there just has to be an easier way of ‘seeing’ the impact of colour against someone’s skin tone. 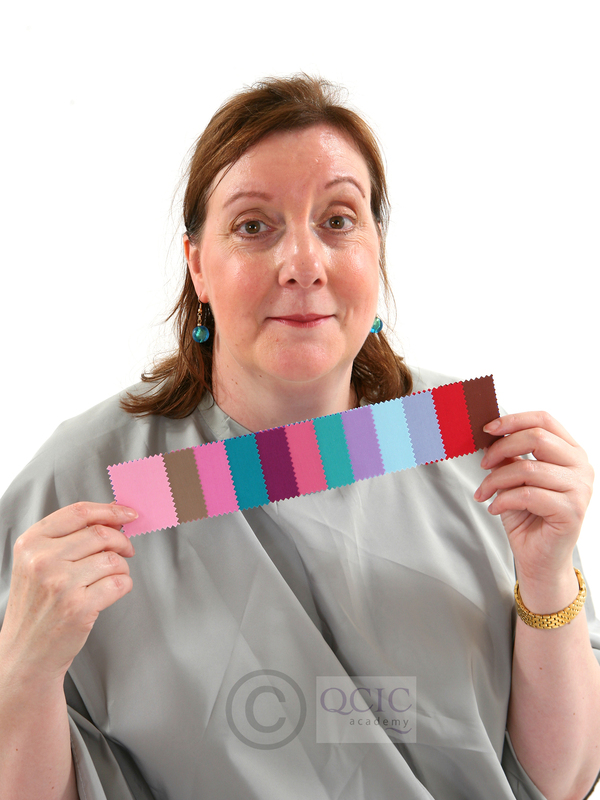 Introducing a colour tool that will make doing colour consultations so much easier in all forms of lighting (natural & artifical) and your client will find it easier too to ‘see’ the impact of colour against their skin. How the colour analysis wands work: So simple & easy to use. You hold the wands under the clients jaw line so that you can see the impact on your client’s skin colouring. Once you have made your observations then place another wand over the top, covering the one beneath and again make your observations. Compare the impact of the two wands by switching them around and then choose the better one for your client. The wands make very short work and take the pressure off. Simple, easy steps 1. Compare the Winter colour wand against the Spring colour wand Result of comparison: You have identified cool or warm skin tones. Winter is cool skin tones, Spring are warm skin tones. It really doesn’t get easier than that honestly. 2. Having selected the Winter colour wand, compare the Winter & Summer colour wands against each other. Select the best one against your clients skin. OR Having selected the Spring colour wand compare the Spring and Autumn colour wands together, select the best one against your clients skin. Result of this comparison: You have identified your season. A very simple, easy process to colour analysing your clients. 1. Compare the warm/light wand (warm colours) with the dark/bright wand (cool colours) under the clients jaw line and then either side of the face. You will clearly see which wand lifts your clients facial features and which wand causes your clients facial features to ‘drop’. If the warm/light wand looks better and seemingly gives your clients features a ‘lift’, your client has a warm skin tone, if you’ve selected the dark/bright wand, your client has a cool skin tone. Result of comparison: You’ve selected identified your clients skin tone/dominant skin tone. 2. If you’ve chosen the warm/light wand, then compare it with the other 3 warm wands holding the wands on either side of the clients face 2 at a time……light/bright, warm/dark/deep, dark/deep/muted compare each pairing until you’re down to one wand. Result of comparison: you have selected the level of colour for your clients skin tone. 3. If you’ve chosen the dark/bright wand, then compare it with the other 3 cool wands holding the wands on either side of the clients face 2 at a time……cool/dark/deep, cool/light, light/muted compare each pairing until you’re down to one wand. 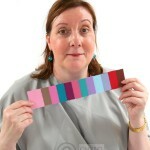 Result of comparison: you have selected the level of colour for your clients skin tone. 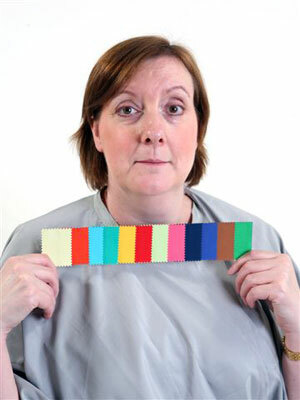 The colour analysis wands can be used as a stand alone tool and/or alongside your drapes. They are great for giving demonstrations too. These colour wands are used across any and all skin tones and colours and the ease in which you see the reaction against the clients skin is amazing. 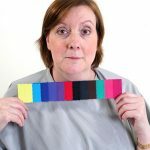 How much easier is it to ‘see’ the impact of colour against the skin tone? Big tip from Sue: Identify cool or warm skin tone, hold the winter wand (cool) and spring wand (warm) in a ‘V’ shape from under your clients jaw, see the impact on your clients features, the correct wand will seem to give your clients features a lift whilst the wrong wand will cause your clients features to ‘fall’. It is so amazing to see this. easily see the better one that suits your clients skin tone or for the tonal way, for example, select the cool/light wand and the light/muted wand, hold on either side of the clients face, you’ll so easily be able to see which colours are best for your clients skin tone. Tip from Sue: When using the wands on a black person you still see the changes to the skin undertone as their skin will appear either grey/chalky colour or the skin will glow with health. 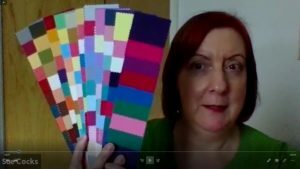 Available in the 4 seasons – Spring, Summer, Autumn & Winter (a selection of 12 colours from each season) OR 12 Tonal wands, all swatches match colour analysis material drapes which the majority of training companies use world wide. Our wands are made using the best quality swatches sourced and made in the UK. The swatches will match many of the drapes you use during your colour consultations. The wands are sturdy & flexible and will last for many years if care is taken of them. 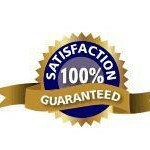 60 day guarantee. Try our colour wands for 60 days, if they do not work in the way we described on this page, please return them in re-saleable condition and we will refund your money. Guidance notes are emailed to you in PDF in time for your wands arriving with you. I received those amazing little tools yesterday and was super excited to use them. Upon sorting based on your instructions on how to use the wands, I already knew I personally was Autumn dominant of the four seasons – even confirming again with your wands, but looking at tone flow, I was originally classified as Soft Autumn by another paid practitioner, but upon using your wands, it was Dark Autumn that worked better – and I never saw it before because of the nuances between these two neutral seasons for me, using drapes and not being able to compare the two tones side by side – at least the practitioner didn’t do that for me. I can see how Soft Autumn flattens my face and makes my complexion look a little dull, droopy, dingy and unwashed! Dark autumn brightens my eyes with contrast and makes them big and round, complexion clears and looks seamless, and alive! It’s been a powerful and revelatory experience. I am grateful to you for this insight! I look forward to using these wonderful tools with others. “Ordered a set for myself, very impressed, so easy to do it yourself” Lin. “As soon as I opened the envelope WOW, the colours on the wands were a great selection. 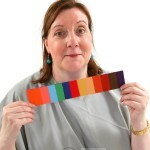 My clients love them, as do I, they have made doing colour analysis so easy. No more worries” Barbara. 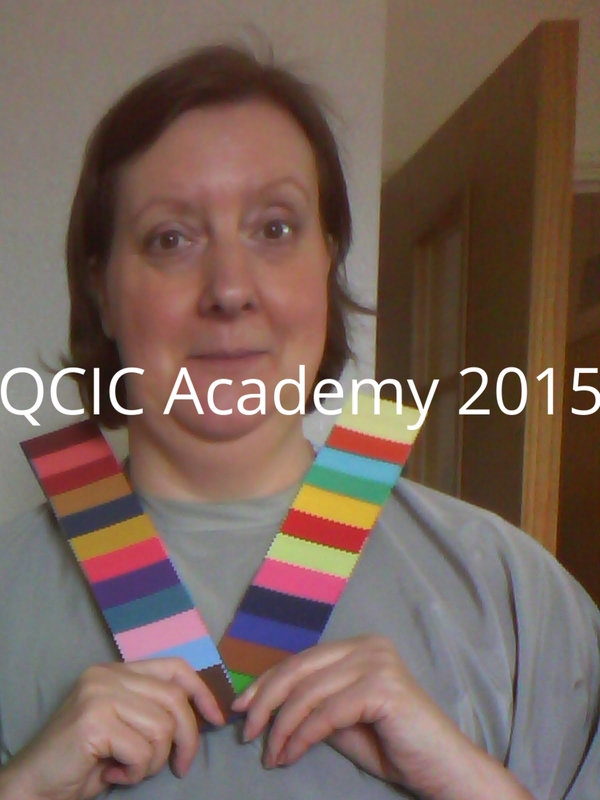 “I ordered the colour wands because I wanted a demonstration tool for talks/group situations. From the first time I used them, the audience got what I was saying. Following my talk I received bookings from 4 people. Great tool” Rebecca. ” I’m not using the material drapes because they don’t make doing colour analysis the traditional way easy work. The colour wands are brilliant, so easy to use, so easy to see the impact of the colours against skin tones.” Tara. “I trained with another company but was left confused because I couldn’t see the difference in the drapes against a clients skin tone. 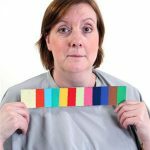 I came across Sue’s website and was delighted to see the colour wands. I knew straight away that they would help me out. When they arrived the colours in the wands were beautiful. My friend had popped round to see me and as she saw the wands exclaimed WOW these colours are gorgeous. I sat her in front of the mirror and immediately used them and identified straight away her season. It was that easy. A super product”. Michelle.